George Oliver Nugent was born on 21 July 1877 at Sowerby Bridge, Yorkshire – at Old Haugh End, the home of his Uncle Nicholas, Sir Oliver’s elder son. George was the first child and only son of Oliver Nugent, MBE of Antigua, and Mary Nugent: two sisters, Catherine Mary Monica and Elizabeth Frances Gertrude, followed. 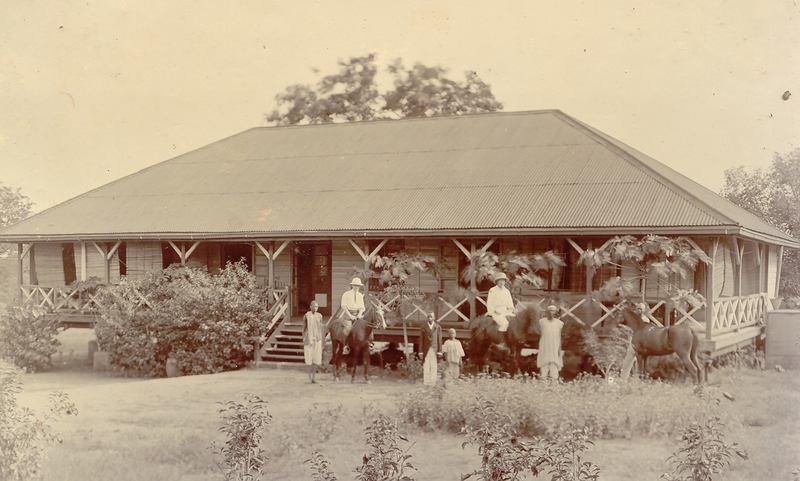 After schooling at the King’s School, Warwick, George Nugent entered the service of the Leeward Islands government in 1893, holding at times the posts of Clerk to the Executive and Legislative Councils and Private Secretary and Aide-de-Camp to the Leeward Islands Governor (likely to have been Sir Francis Fleming, Sir Henry Moore Jackson or Sir Gerald Strickland). 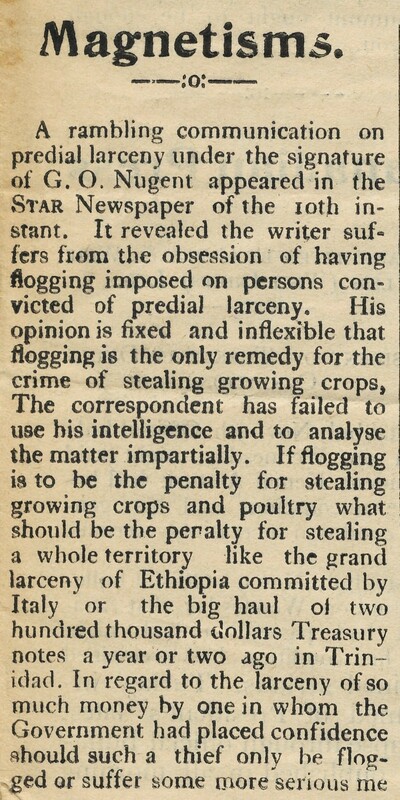 In 1906 he was transferred to another Colonial Service position in Nigeria, based at first in Zungeru, Northern Nigeria and later at Lagos, the capital. He served in Nigeria until 1925, retiring on the rank of First Assistant Secretary having spent 32 years in government service, 13 in Antigua and 19 in Nigeria. Islands, whilst the post-holder was on leave for short period in 1925, but resigned from that position on 31st July because of ill health. During his earlier service in Antigua, he served in the Antigua Defence Force and attained the rank of Captain in the 3rd Scottish Rifles. On Sept 27th 1910, he married Gladys Julia Foster, daughter of Major Kingsley Osbern Foster and Constance Jemima Foster (née Birch) of Shenley, Redhill, Surrey, at St Johns. 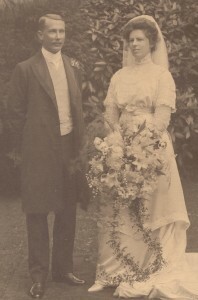 Church, Redhill, the second member of his family to marry into the Foster family following the marriage of his sister, Catherine Mary Monica, to Osbern Foster at St Johns’ Cathedral, Antigua, in January 1906. After their marriage, George and Gladys Nugent lived briefly in the precincts at Canterbury Cathedral, while George attended to the affairs of his deceased great uncle, Robert Godolphin Peter. On New Year’s Eve 1910/11 they moved into The Cottage, Peasemore, Berkshire where five of their six children were born. They were, in order of arrival, Monica, Peggy (Margaret), Oliver, Joyce, Osbern and Nick. 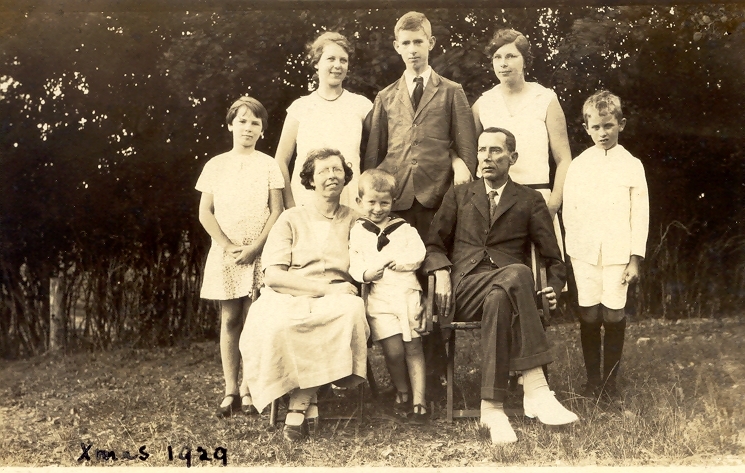 Only the youngest, Nick, was born in Antigua, to where the family moved in 1925. George returned home on leave almost every year. 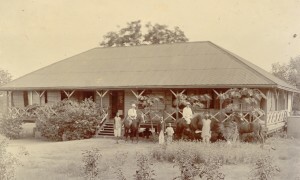 On at least two occasions Gladys accompanied him to Nigeria – to Zungeru in January 1914 and in September 1920 toLagos. The war had prevented Gladys from visiting Nigeria for some years. On his retirement George Nugent lived at Scots Hill, east of St Johns. He was buried at St George's Church alongside his grandparents. 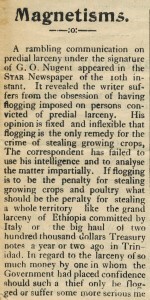 by advocating flogging for anyone caught stealing crops (see panel). 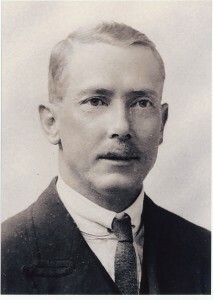 George Nugent died in Antigua in 1939, aged 62. He was buried alongside his grandparents, Sir Oliver and Lady Nugent, at St George’s churchyard overlooking Fitches Creek.